We don’t see casinos offering cash prizes of €100,000 very often, but when Guts turns five years it’s time to celebrate - in a BIG way. 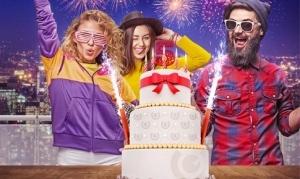 Join the birthday celebration, and you could become the one lucky winner who takes home the enormous money prize. Keep reading to learn how to enter the raffle! Time flies, and Guts is turning 5 years. 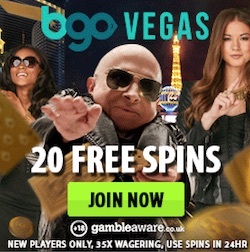 The world class casino is known for hosting some of the best and biggest casino promotions anywhere on the internet, and no expense is spared in their latest massive giveaway. By opting in and making a few bets in the casino, the dream of becoming €100,000 richer could suddenly become true. Opt-in between the raffle promotional dates, which is from now until the 22th of July. Play €1 on anything you’d like during any of the promotional weeks to get one ticket. If you wager €100 in one week, you’ll earn the maximum weekly ticket amount of 10. Since players can only earn a maximum of 10 tickets per week, the total maximum ticket amount anyone can reach is 90. This gives everyone a fair shot at winning, no matter how small or big they like to bet. There’s a pre-draw taking place on the 23rd of July, where 5,000 tickets will go through to the main draw. The final draw will take place live at the Guts Exclusive Live Roulette table on the 25th of July – so be there! The main prize is €100,000 to ONE lucky winner, while the remaining winners will get their hands on an iPad or an iPhone. Make sure to visit Guts to learn more about the promotion, and start collecting your first ticket now. We also want to remind you about a short and sweet promotion that is available every Friday at Guts casino: Friday spins. 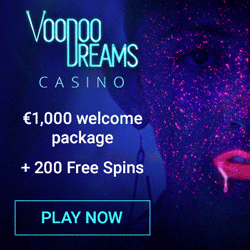 Simply make a deposit of at least €10 with the bonus code GUTSSPIN on Friday between 01:59 and 23:59 CEST to get 10 free spins on one of the selected games. 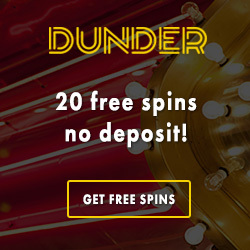 Guts free spins always come without any wagering requirements attached to them, which means that you can cash out any winnings immediately if you’d like. 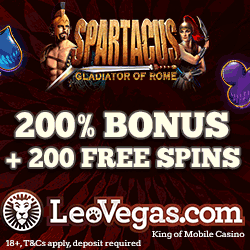 Friday spins - and many other great casino offers - are available at Guts every single week, so create an account now to get started!